Jane Seymour is one of the actresses who perfectly embodies refinement and elegance, remaining a classy icon during time. In her honor, a high end jewelry was created. 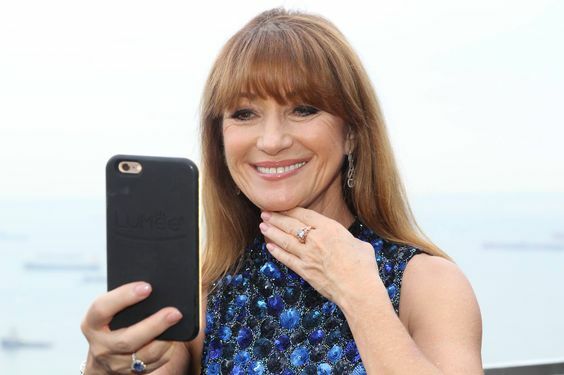 The Jane Seymour, a 2.08 carat supremely exclusive blue diamond ring worth around USD 2,000,000, or even getting up to USD 5,000,000 was created by world's largest diamond corporation, Russian-based WORLD OF DIAMONDS Group. The Jane Seymour is the only jewelry creation in the world named after the celebrity herself. 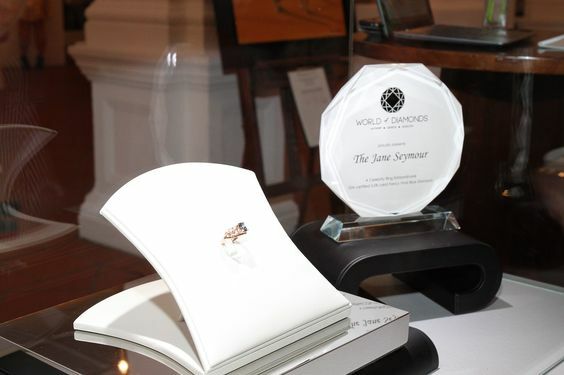 With Seymour as the brand ambassador for The Jane Seymour, the ring is priceless. You will never find a piece of celebrity jewelry in the market, unless it is pre-owned - take for example the prized collections of Elizabeth Taylor, Ellen Barkin and Maria Felix. This ring has is a 4-dimensional object of power, which illustrates the pride of eternity over matter, emotion and knowledge. 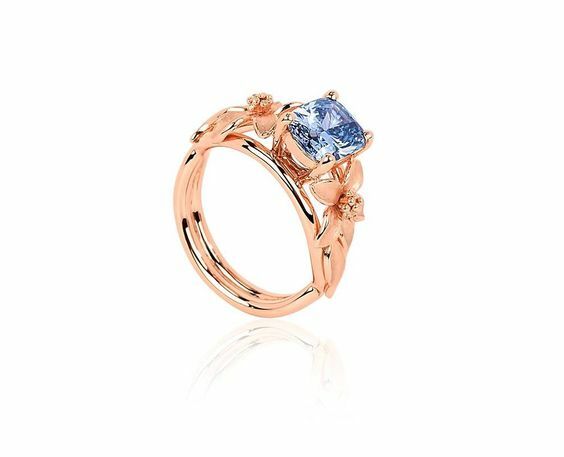 A mesmerizing blue diamond, which is cushion-cut and VS1 clarity (GIA certified), took almost 1 whole year to cut and polish, and the beauty has been set in platinum, plated with rose-gold. 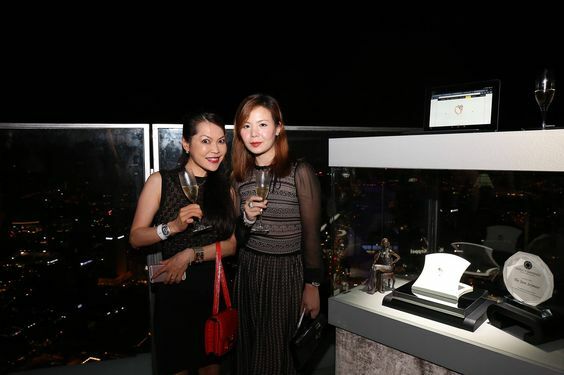 The choice of plating was rose-gold because with the high jewelry masterpiece launched in Asia, it provides the blue diamond a refreshing and unexpected outlook, and a combination of matt and gloss plating was utilized for the creation. Many individuals in Europe and the Americas are opting for rose-gold as it provides a combination of class and elegance, since most find white gold being "too contemporary" and yellow gold being "too classic". The design was a floral motif to represent Seymour's personality - her grace, elegance and demeanor. Despite her accomplishments, the celebrity is extremely down to earth, and therefore Erodium malacoides - the flower of choice, was used. Erodium malacoides are naturally purple to magenta in color, hence, the rose-gold plating was well represented. 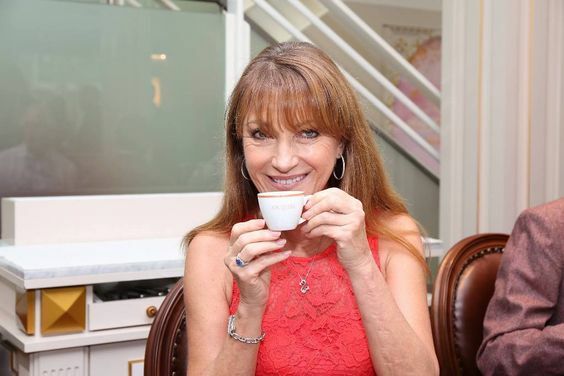 During her trip to Singapore, Jane Seymour, OBE, flaunted the work of art on her graceful fingers, and well enhanced by the blue dress she wore. Her reaction was priceless as she was absolutely thrilled being able to boast a jewelry creation crafted in her honor, and named after her. 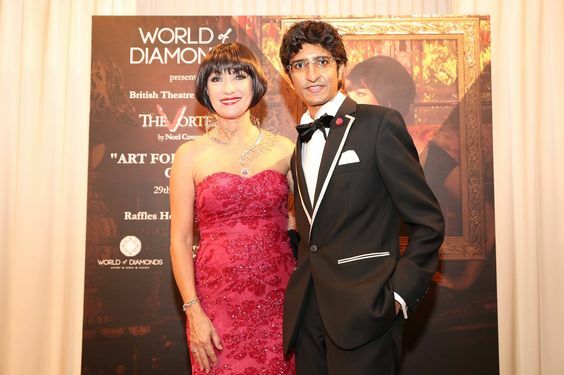 Seymour had also spotted her Open Hearts jewelry collection which she is the designer for, and the message of "love has no boundaries and flows unconditionally" complemented the elegance of the beyond rare blue diamond ring. 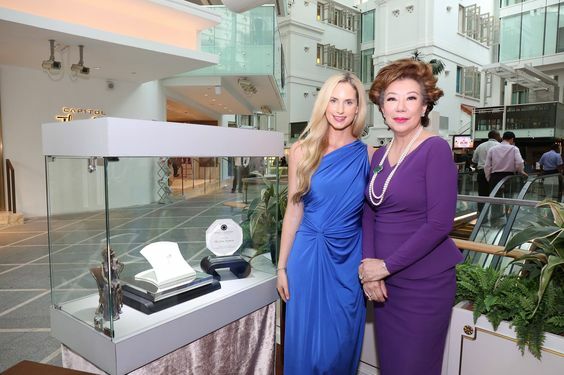 The Jane Seymour was presented to Jane during a lavish dinner party at CÉ LA VI Singapore on the 25th April, after-which, it retreated to a vault as part of World Of Diamonds' private collection. 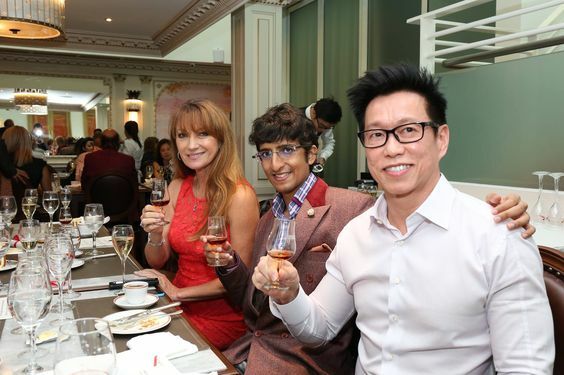 Following this, The Jane Seymour was exclusively displayed at The Vortex on 29th April at the Raffles Singapore, attended by Jane Seymour & the President, on the 3rd May at the Royal Albatross Ship, on the 6th May at Angelina, Capitol Piazza during an exclusive lunch, and on the 10th May at 1-Altitude, the world's highest al-fresco bar. 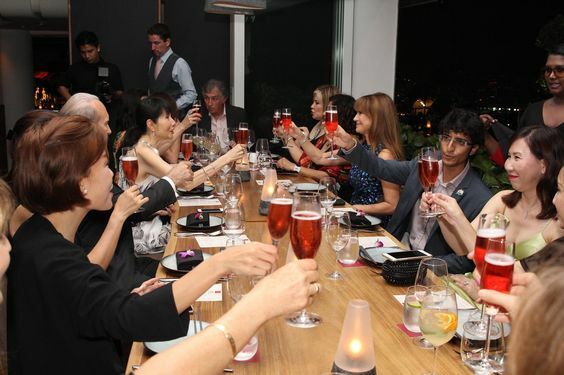 Concluding the festivities, World Of Diamonds had hosted a champagne & cocktails party on the 18th May at CÉ LA VI Singapore.